Delta<sup></sup> is committed to supporting water conservation around the globe and has been recognized as WaterSense<sup></sup> Manufacturer Partner of the Year in 2011, 2013, and 2014. Upgrading to a new Delta<sup></sup> showerhead is a great weekend DIY project. No special tools required. Innovative Pause feature allows you to conserve water while lathering up. Delta<sup></sup> is committed to supporting water conservation around the globe and has been recognized as WaterSense<sup></sup> Manufacturer Partner of the Year in 2011, 2013, and 2014. Upgrading to a new Delta<sup></sup> showerhead is a great weekend DIY project. No special tools required. 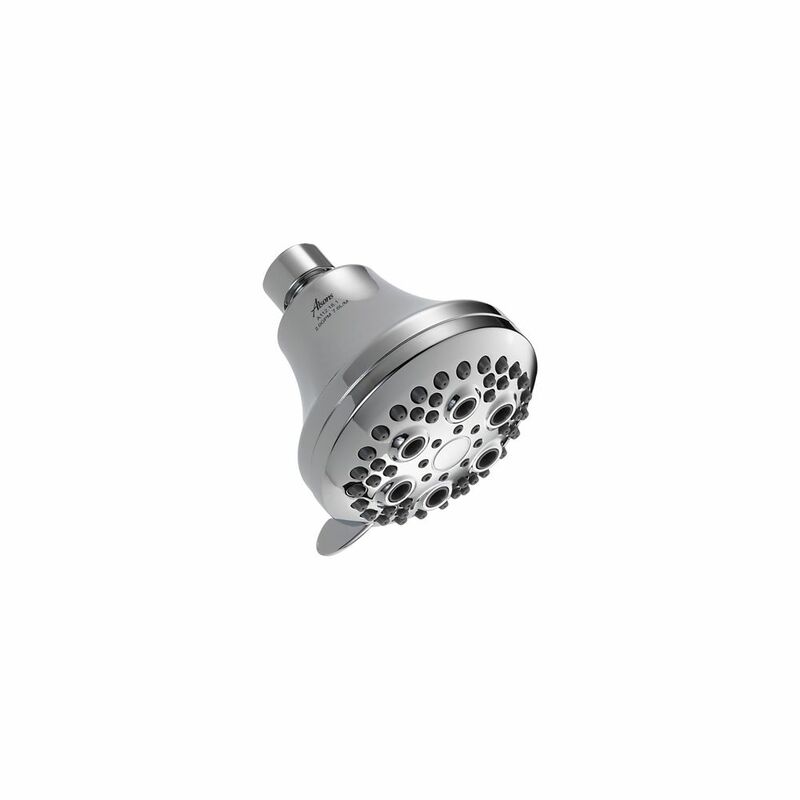 Touch-Clean 5-Setting Shower Head, Chrome Delta<sup></sup> is committed to supporting water conservation around the globe and has been recognized as WaterSense<sup></sup> Manufacturer Partner of the Year in 2011, 2013, and 2014. Upgrading to a new Delta<sup></sup> showerhead is a great weekend DIY project. No special tools required. Innovative Pause feature allows you to conserve water while lathering up.